There is no question that it is indeed an excellent experience to be able to play your favorite song on your guitar and even more so when you get to perform on stage in front of many people. Whether you dream of playing the guitar as a hobbyist or as a professional guitarist someday, you should aim to achieve a certain level of quality in your playing as this will not only make your playing sound great, but it will also make you stand out among the rest of the guitar players. It is true that it takes time to master your skill in playing a musical instrument, but the rewards are great when you practice day in and day out to achieve your goal of playing the guitar so well one day. Moreover, it is also essential that you do not only focus on what you must do to play well but also on what you must not do. Below are several mistakes that beginner guitarists are likely to commit that you should be aware of as you learn to play the guitar. It is best that you can detect them early on so that you can correct them and avoid them as soon as possible. You should never take warming up for granted because you cannot imagine the huge benefits that it can provide to a beginner or even an expert guitarist and how it can greatly influence your playing. You can overcome any difficulties in playing such as executing even the trickiest part of any musical piece as you develop the habit of warming up before you start playing. 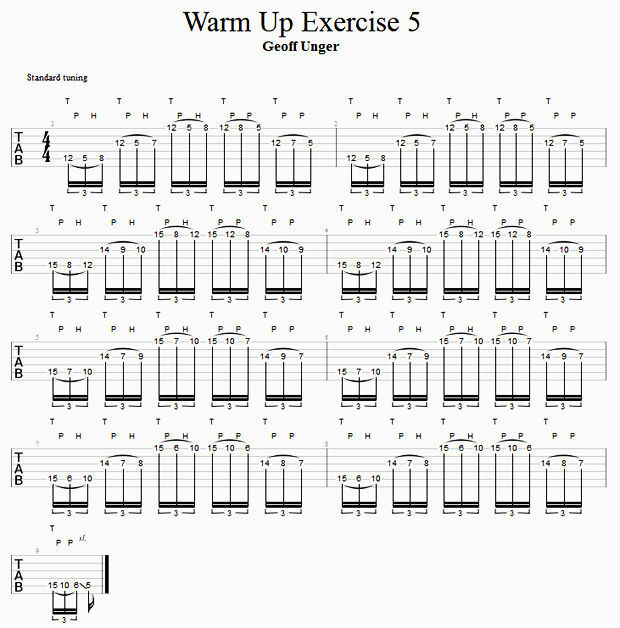 Doing the right exercises and warm-ups before you play a song or perform in front of others can give you the best preparation to make your playing as smooth as possible. You can either opt for a minimum of fifteen minutes for the warm-ups or a little bit longer than that, and you will notice that your hands will start to feel more at ease, warm and loose. In other words, the stiffness that you feel in your hands will disappear, and you will feel more comfortable as you play. Therefore, never start playing without practicing some of the guitar scale and chord drills for several minutes beforehand. Often, beginner guitar players start playing without even checking if their guitar sounds in tune or not at all because they cannot recognize it at all. The thing is you will never learn the correct pitches and cannot play in tune if you keep on using an out-of-tune instrument. As a beginner player, you should try to learn as much as you can on how to tune a guitar well. Otherwise, you will have to face certain repercussions for neglecting to learn early on. Be sure to solicit advice from your guitar-playing friends or teacher. 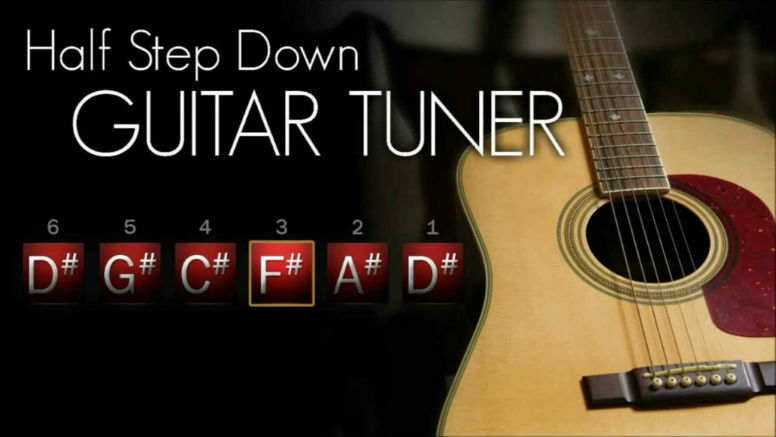 You can also get a quality tuner so that you can give your guitar the right tuning that it deserves. Imagine listening to a guitar player playing a popular song but with the wrong timing and tempo. You will sound the same if you do not keep the right tempo while playing. Keep in mind that you have to observe the right rhythm all the time if you want your playing to sound good no matter what type of song you wish to play. You should following the proper beat is not only quite essential when you want to become a member of a band, but it is also necessary even if you choose to play solo. That is why you must be conscious of the timing as you play. Try to use a good metronome to help you improve your rhythm skills as time goes. When you are just starting out, it is easy to get so excited and learn how to play any song in whatever way you consider to be the most comfortable for you without going into the basics of music theory early on. 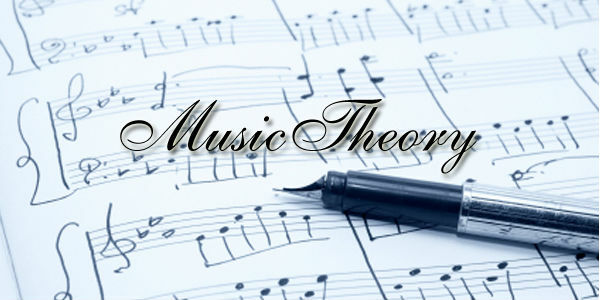 However, you should know that music theory can do great wonders for improving your music skills. It is very crucial for you as a guitar player to learn about tonality, key centers, scales and chord structures since they will help you understand the song that you are playing much better. They will also serve as your guide not only in playing any music genre but also in composing your music later if that is what you also wish. 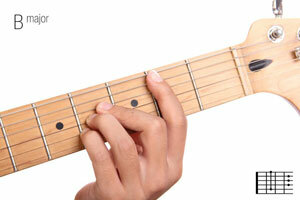 Mastering the barre chords is quite a feat and can be very challenging, especially for beginner guitarists. Many beginners deliberately avoid selecting songs that consist of barre chords since such chords are not so easy to learn in the first place. However, you must give yourself the chance to learn the barre chords as much as possible since they can also help strengthen your fingers in the long run. Although it can take so much time for you before you can execute these intimidating chords accurately, you will thank yourself in the future for painstakingly working on these chords because you will be able to play great songs with more ease afterward. The main reason why you want to play the guitar is that you want to play many different songs and not just your one favorite song! You certainly want to have a repertoire that includes various interesting songs. However, it is a common mistake for most beginners to practice one song over and over again for weeks on end or even months without learning other songs along the way. You must try to work on different songs for various levels as time goes by since this is the only way to make progress. Do not be complacent about learning just a section of various songs, but be sure to master one song after another as well. It is also a good idea to play the songs you have already mastered once every time you practice so that you do not forget them over time. Yes. Another typical mistake that beginner musicians commit is trying to practice their piece at a fast speed right from the very start, which is not really a good thing. The key to playing a very beautiful song takes a great deal of slow practice on the part of the guitar player. The thing is the only way to learn how to play your song very clearly and smoothly is by learning to practice at a slow rate. You should not worry whether you can play it fast or not since it will come naturally once you master your song and practice playing it the right way. If you ignore the rule of slow practice, this will only result in sloppy playing, which does not really sound so good and professional at all. That is why you should try to bear in mind that what matters most is quality playing, and you can only achieve it when you observe the “slow practice” rule.